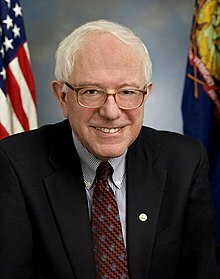 Bernie Sanders is the preferred candidate by a country mile for the 2016 US Presidential Election if the interim result of our Underground Knowledge group’s latest poll, on Goodreads.com, is any guideline. And for any who question the acumen, intelligence or wherewithal of ‘Undergrounders’ (our name for the group’s members), please be advised they include include Pulitzer Prize nominees, New York Times bestselling authors, internationally-renowned scientists, leading investigative journalists, economists and social activists, ex-CIA and MI6 intelligence agents-turned whistleblowers, historians, neuroscientists and former NASA engineers to name but a few. Our poll ends November 8.